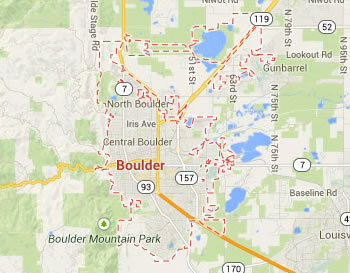 Legal DNA Testing has 1 locations in Boulder area to service you for your DNA Testing needs. 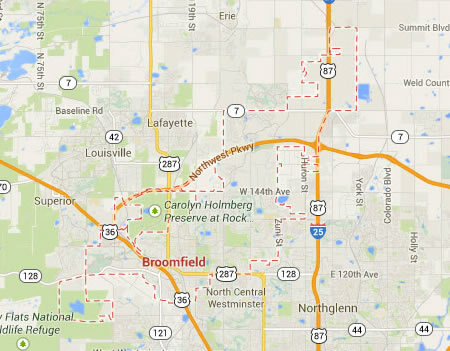 Legal DNA Testing has 4 locations in Broomfield area to service you for your DNA Testing needs. 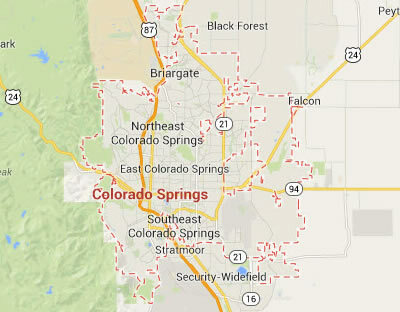 Legal DNA Testing has 1 locations in Colorado Springs area to service you for your DNA Testing needs. 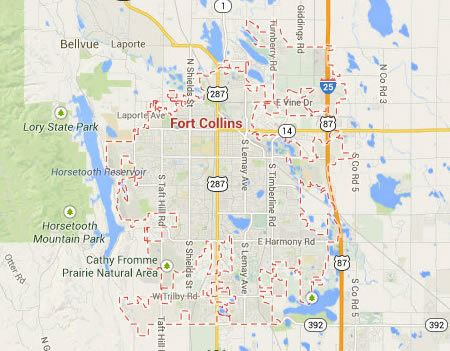 Legal DNA Testing has 1 locations in Fort Collins area to service you for your DNA Testing needs. 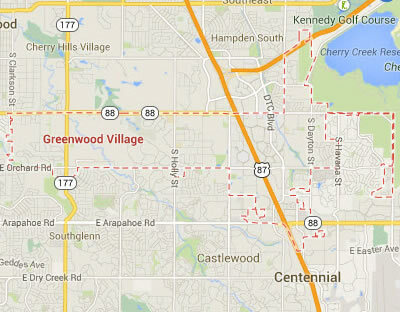 Legal DNA Testing has 3 locations in Greenwood Village area to service you for your DNA Testing needs. 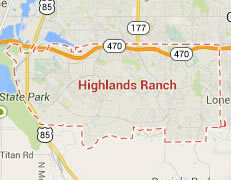 Legal DNA Testing has 3 locations in Highlands Ranch area to service you for your DNA Testing needs. 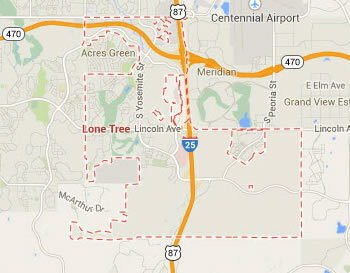 Legal DNA Testing has 3 locations in Lone Tree area to service you for your DNA Testing needs. 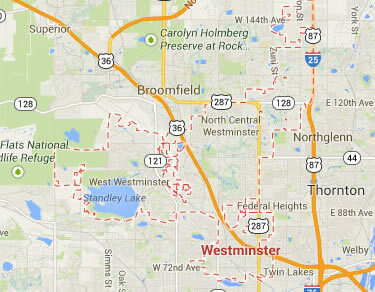 Legal DNA Testing has 3 locations in Westminster area to service you for your DNA Testing needs. 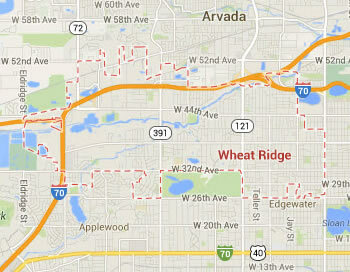 Legal DNA Testing has 1 locations in Wheat Ridge area to service you for your DNA Testing needs.